Our Savior Lutheran Church called Pastor Wes to be their next Lead Pastor in the Spring of 2016. 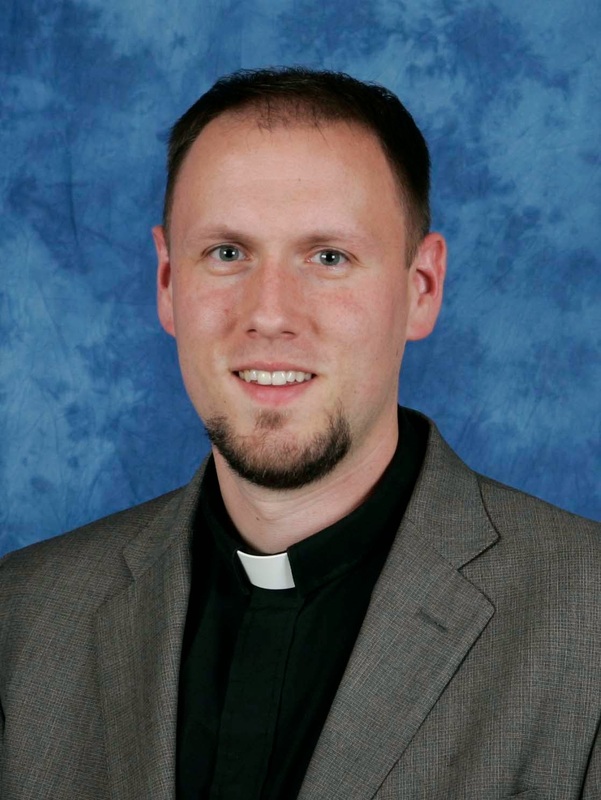 Before being called to OSLC, Pastor Wes served as Associate Pastor at Saint Andrew’s Lutheran Church in Bellevue, WA. Pastor Wes grew up in Oregon and attended Pacific Lutheran University where he played lacrosse and received a B.A. in Religion. After college he married his college sweetheart and attended Pacific Lutheran Theological Seminary in Berkeley, CA. Pastor Wes and Emilee have three children who keep them busy. He is also working on his doctorate at Fuller Theological Seminary where his research interest include the missional church, postmodernism, and leadership. Pastor Wes is also the author of Your Theological Last Will and Testament, and has been featured in publications such as Lutheran Forum, Logia: A Journal of Lutheran Theology, The Lutheran, L Magazine: Empowering ELCA Leaders for Vital Ministry, Currents in Theology and Mission, Sundays and Seasons Preaching,and Year B, 2015 and 2018 by Augsburg Fortress.